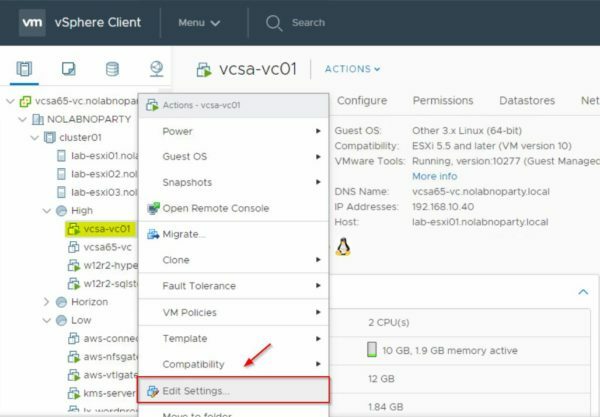 After releasing vSphere 6.7 some months ago, VMware recently released vSphere 6.7 Update 1 introducing some new features and bug fixes. Some features introduced in previous versions have been re-designed to optimize performance simplyfing the user experience. 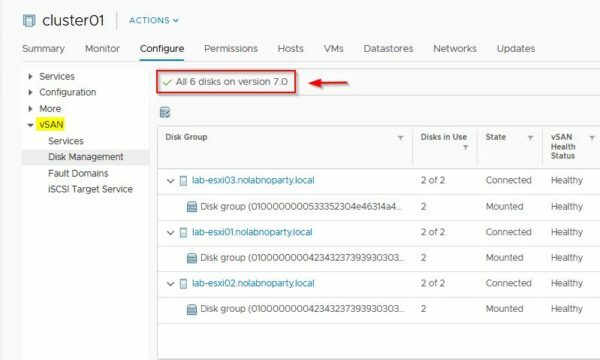 vCSA HA, Content Libraries and PSC for example are some areas where the Update 1 introduces the most significant changes. 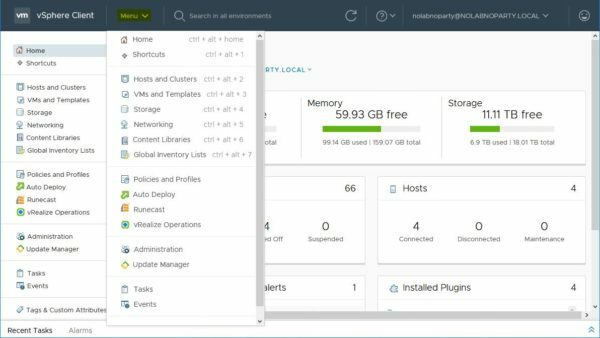 vSphere Client - The vSphere HTML5-based client provides now all the vSphere features and has been optimized in terms of performance. Note the Home page now displays resource utilization information. Dark theme - Update 1 introduces the dark theme that provides a dark background for the vSphere Client for a better view. To switch theme, click the top-right corner next to the username and select Switch Theme. 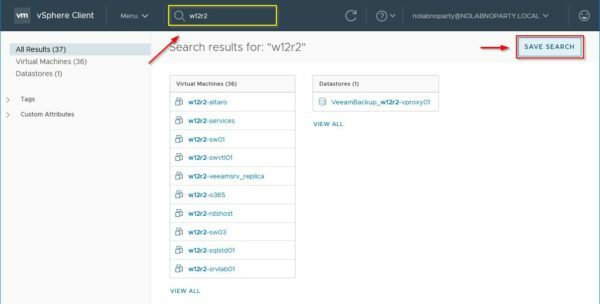 Search - It's now possible to search vSphere objects such as VMs, datastores, clusters and so on using strings and with the option to save the search. 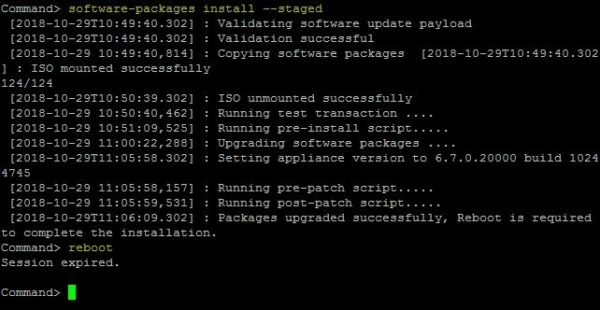 Change architecture from PSC external to embedded - Update 1 introduces a CLI tool that allows to embed an external PSC in vCenter. 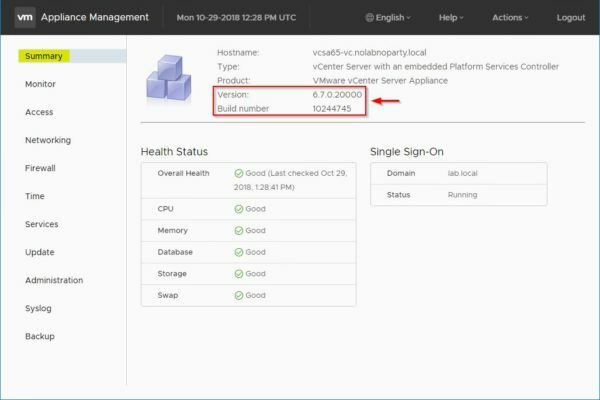 It works for the vCSA only (Windows deployments are not supported) and vSphere 6.7 Update 1 must be installed in both PSC and vCenter Server appliances. The tool can be found in the vcsa-converge-cli folder (two JSON templates can be found: decomission and converge) from the vCSA's ISO installation file. 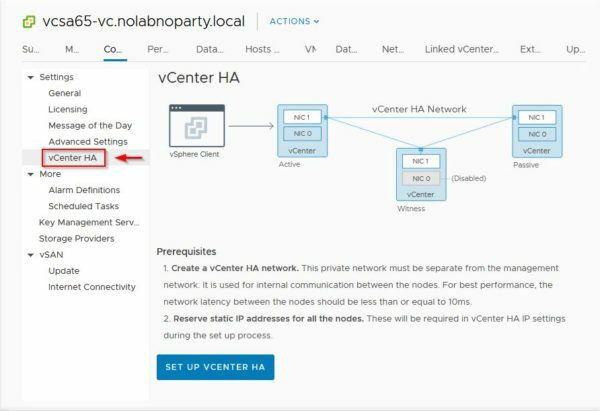 vCSA HA new design - The vCSA HA feature has been re-designed and Basic and Advanced options have been removed leaving only one configuration procedure. From a single pane of glass you can now create the Passive and Witness nodes by cloning the Active node or manually configure the three nodes for an advanced configuration. Content Libraries - Content Libraries is a cool feature introduced in vSphere 6.0 to perform centralized deployments. With this update, Content Libraries now support also templates and OVA files. Additional info can be found in the vCenter Server 6.7 Update 1 Release Notes. Extended supported hardware - Additional hardware components are now supported with the Update 1.
vMotion enhancements - VMs configured with NVIDIA virtual GPU types can now be moved using vMotion to other hosts with compatible NVIDIA Tesla GPUs. Update Manager Download Service - A database for the Update Manager Download Service (UMDS) is no longer required and the installation procedure is now simpler. Additional info can be found in the VMware ESXi 6.7 Update 1 Release Notes. 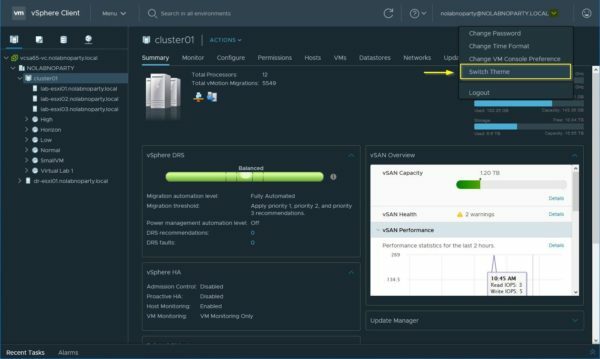 Update 1 introduces the new vSAN 6.7 version. 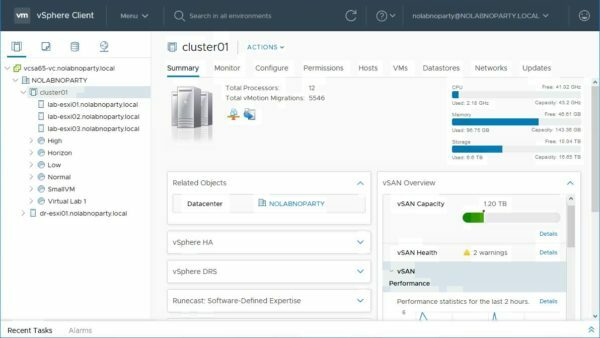 Quickstart wizard - The creation of the vSAN cluster can be done through the Quickstart wizard that simplifies the overall procedure with a guided process covering every aspect of the initial configuration. Historical and usable capacity reporting - A historical capacity dashboard has been introduced showing capacity usage over a period of time. A capacity estimator is also included in this new release. Maintenance mode enhancements - Data evacuation simulation can be now performed to determine if the operation can be completed successfully. In case of test failure, maintenance mode operation is halted preventing unnecessary data movements. 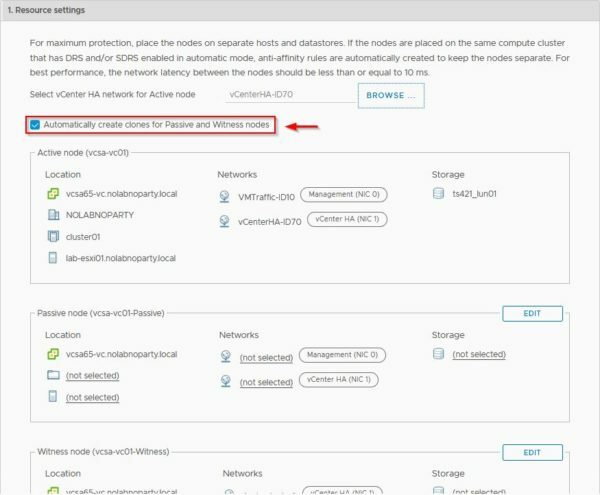 HBA firmware update through VUM - Firmware for storage I/O controller used in vSAN hosts can now be updated through vSphere Update Manager. It is also supported the upgrade using custom ISOs for vCenter Server not connected to Internet. 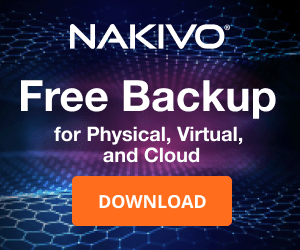 Health check enhancements - To provide additional flexibility, multiple approved firmware levels are now supported in the storage controller firmware health check. 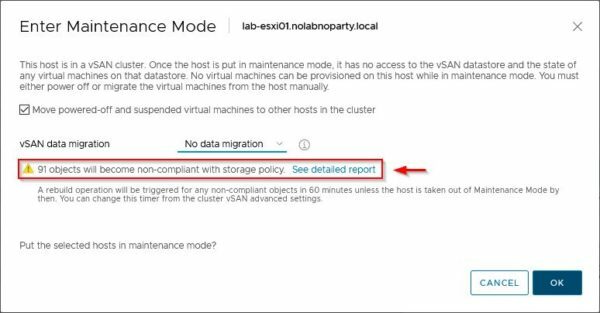 Additional info can be found in the VMware vSAN 6.7 Update 1 Release Notes. As usual the first vSphere component to upgrade is the vCenter Server. 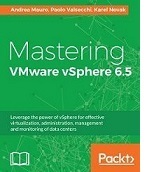 Download the Update 1 patch from the VMware Patch Download Center and choose VC 6.7.0 option. 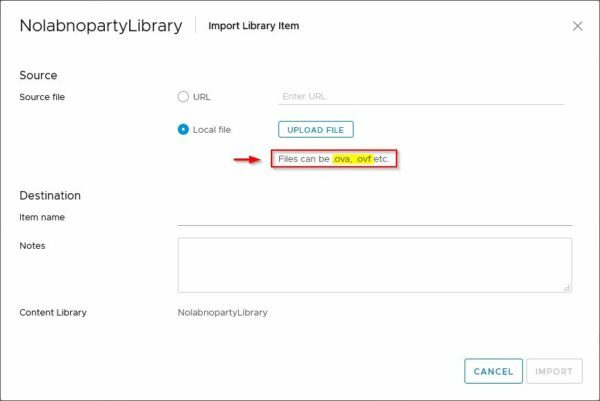 Upload the downloaded patch to a datastore where the vCSA has access or to a subscribed Content Library. 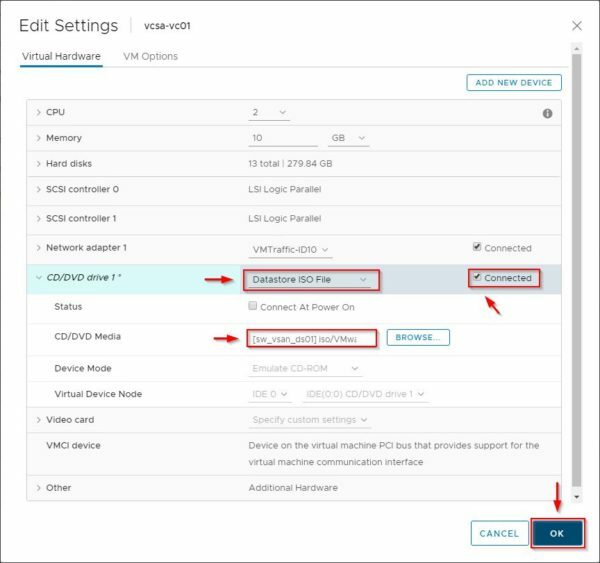 When the upload has completed successfully, right click the vCSA and select Edit Settings. Select the Datastore ISO File option and attach the patch in ISO format to the vCSA CD/DVD drive. Thick the Connected check box then click OK.
To proceed with the upgrade, SSH the vCSA and login using root credentials. To install the Update 1 in the vCSA run the command below and reboot the appliance to complete the installation when the procedure has finished. When the boot has been completed, the vCSA's new version number is now 6.7.0.20000 build 10244745. 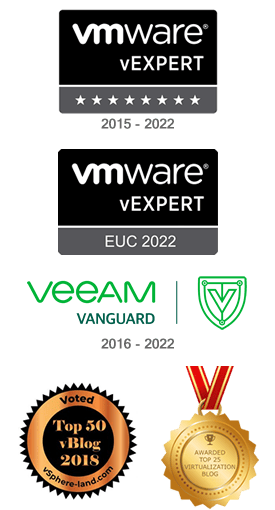 Once the vCSA has been upgraded, to take advantage of new features introduced with Update 1 all ESXi hosts must have same version and they can be easily updated using VUM. 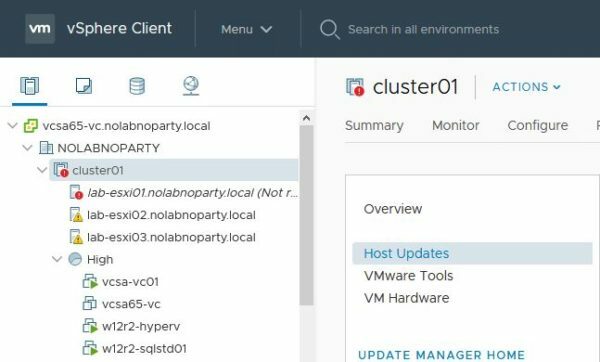 Select the cluster where the ESXi hosts to upgrade are located and go to Updates tab. Select Host Updates in the Overview area and select the appropriate baseline to attach. Click Stage to save new patches directly to the hosts. When stage process has completed, click Remediate. The Update 1 is being installed in the selected cluster. 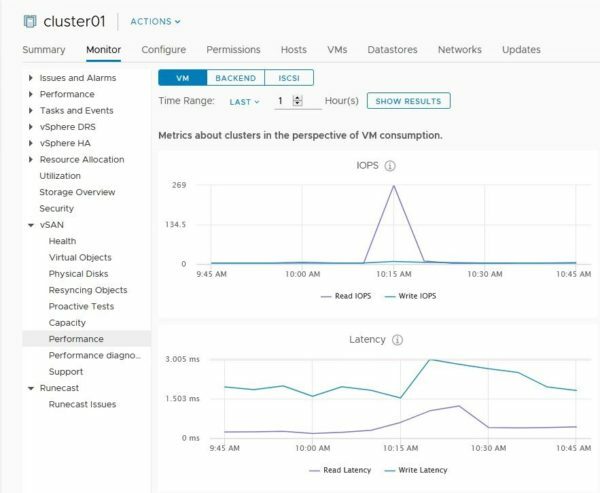 If vSAN cluster is configured in your infrastructure, VUM ensures that data availability is not affected by the upgrade process. The vCSA 6.7 Update 1 dashboard. 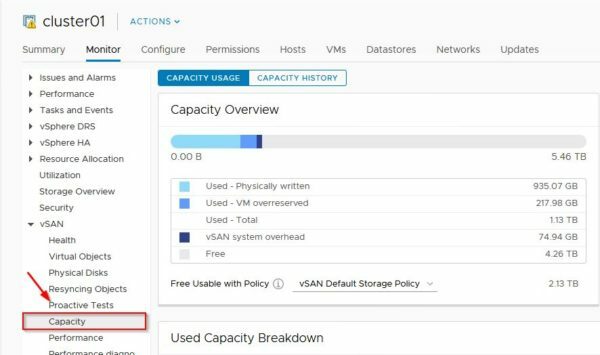 The procedure to upgrade vSAN to version 6.7 is pretty simple and a detailed how-to guide can be found in this post. After the release of the Update 1, vSphere 6.7 is more stable and robust. 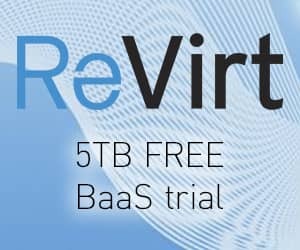 Organizations may now consider to perfom a safe upgrade of their virtual infrastructures to vSphere 6.7 U1.